My name is Samantha and I am an Eating Disorders Dietitian with over 14 years experience supporting both young people and adults. Alongside my private practice in South Staffordshire, I am the Lead Eating Disorders Dietitian at Newbridge House, a specialist hospital providing treatment for children and young people with a range of eating disorders. As the Lead Eating Disorders Dietitian, I provide evidence-based education with the aim of supporting individuals in their journey to improve their quality of life. By helping them make small, step by step changes, they can develop a more positive relationship with food. In my previous NHS role, I specialised in cardiac rehabilitation and care of the elderly. I also gained extensive oncology and nutritional support experience. 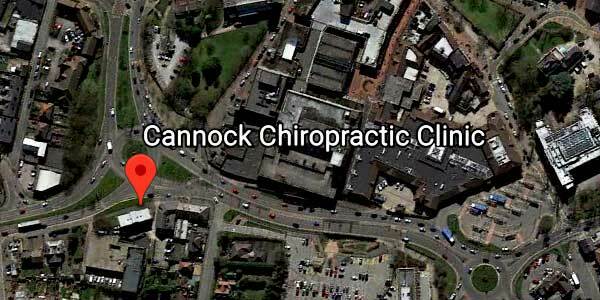 Private consultations on a one to one basis at Cannock Chiropractic Clinic. Local home visits may be possible _ please contact me to discuss. Initial appointment: Up to 90 minutes £120 - Follow-up: Up to 60 minutes £100. What to expect - The initial consultation will last up to 90 minutes. During this time you will be asked about your: Medical history, Weight history, Lifestyle, Dietary patterns and eating habits, Anxieties relating to foods and weight changes, Personal, lifestyle and career aspirations.